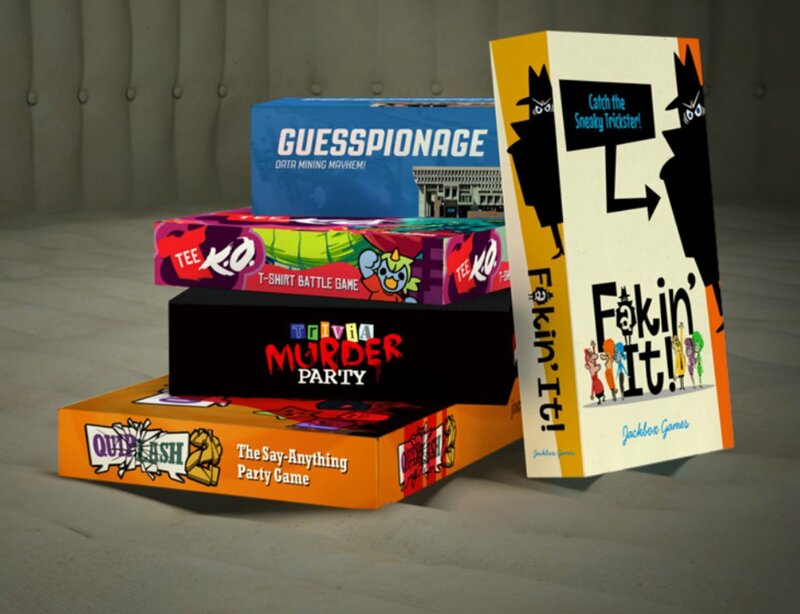 Jackbox Games confirmed earlier today that its most recent collection of party games, The Jackbox Party Pack 3, will soon be available for the Nintendo Switch. This will be the first Jackbox game available on a Nintendo platform, since the previous entries in the series skipped the Wii U. The Jackbox Party Pack 3 seems like a perfect fit for the Switch, since the portable nature of the console will make it easy to bring along to friends' houses or family gatherings. I've tried bringing a laptop with earlier Jackbox games installed to a friend's house, and it was a big hassle trying to figure out how to connect it to his system. This could potentially be a way to interest new players in the Switch as well, though it's safe to assume that the Switch version will still require every player to use a smartphone or other device with online capabilities in order to play. 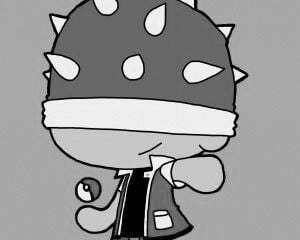 There's no word on a date for the Switch version, and no mention of earlier titles in the series being ported to the Switch just yet. The Jackbox Party Pack 3 was one of my favorite games from last year, so I'm glad that more people will get the chance to experience it on Nintendo's new hardware.